december 2017. Transportation of dangerous goods (IMO6.1) from Germany to St. Petersburg "on a turn-key basis" from door to door in a 20'container. november 2017. 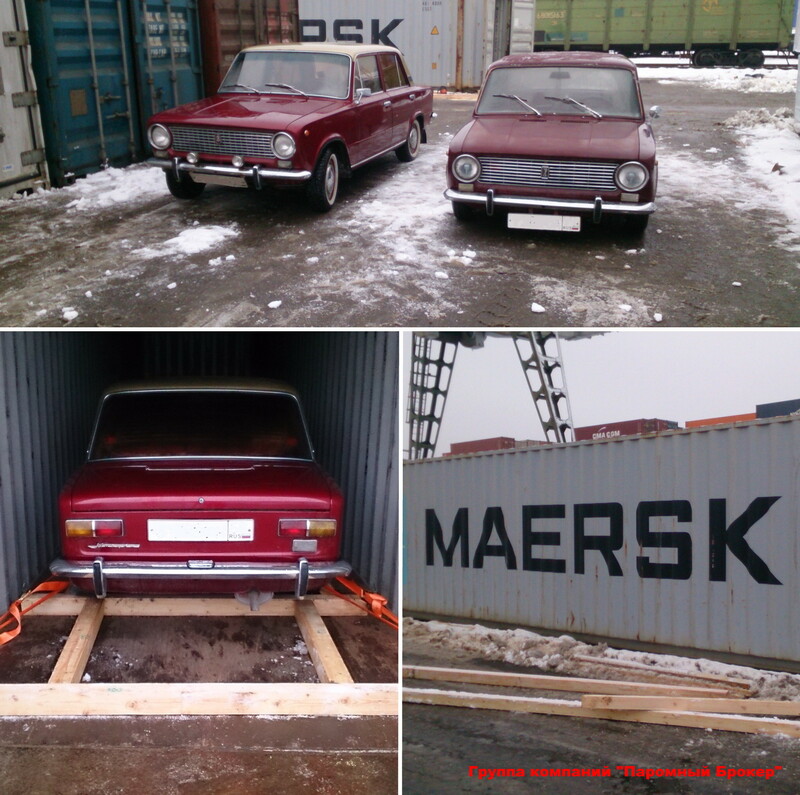 Transportation of three VAZ2101 cars in a 45' container on the route St. Petersburg, Russia - Seattle, USA, including operations for loading and fastening of cars in a container and customs clearance of cars for export. october 2017. 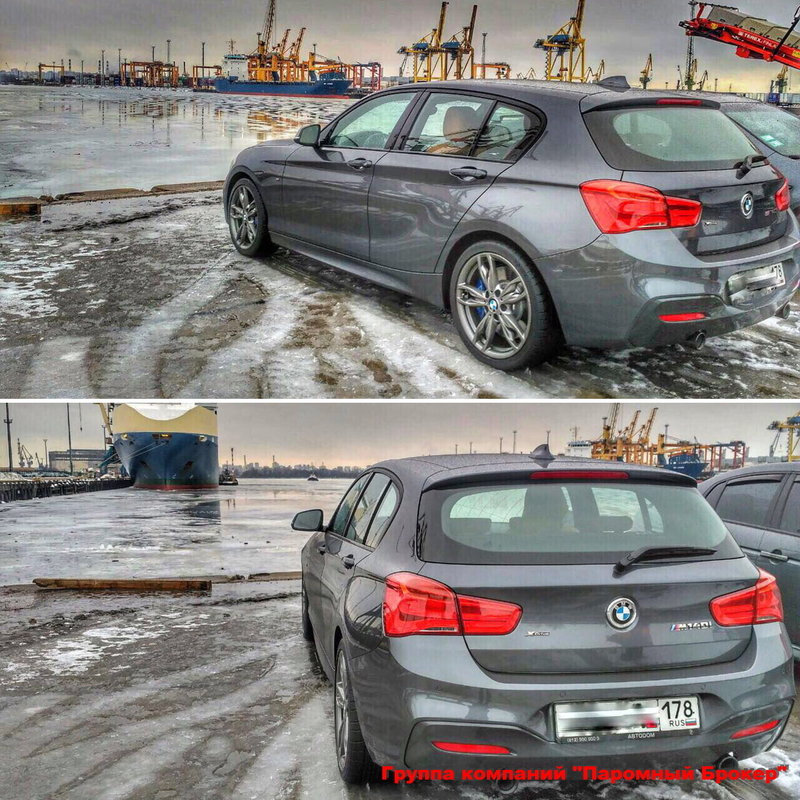 Transportation of the BMW M140i by ferry on the route St. Petersburg, Russia - Basseterre, Saint Kitts. 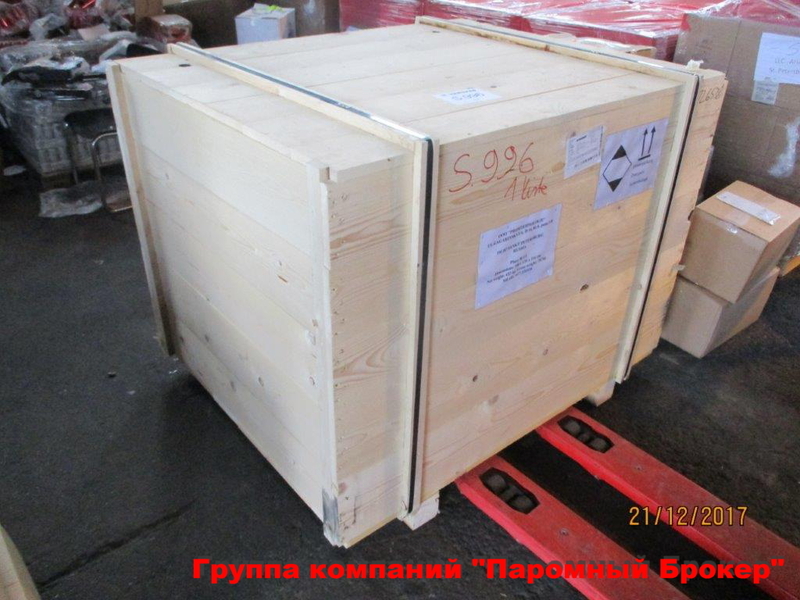 Customs clearance - temporary export. september 2017. 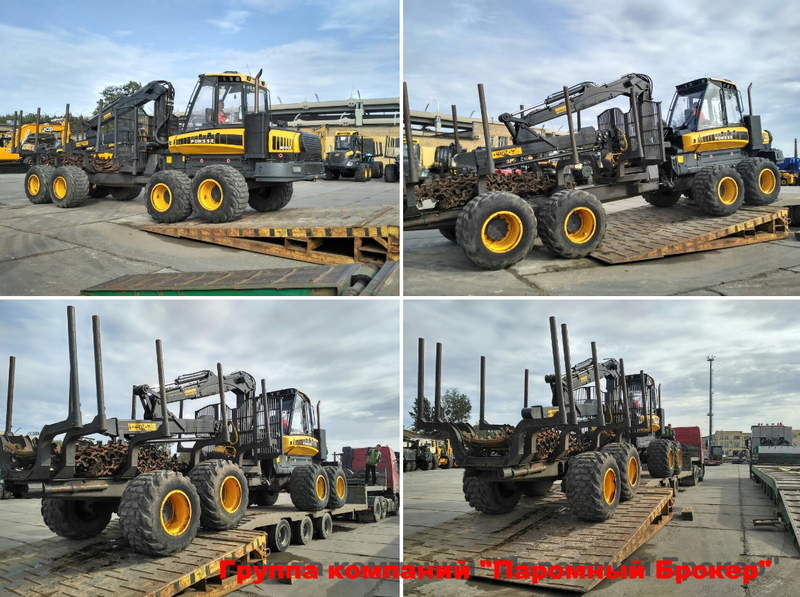 Transportation from Germany to St. Petersburg forwarder Ponsse, intraport forwarding, customs clearance. may 2017. 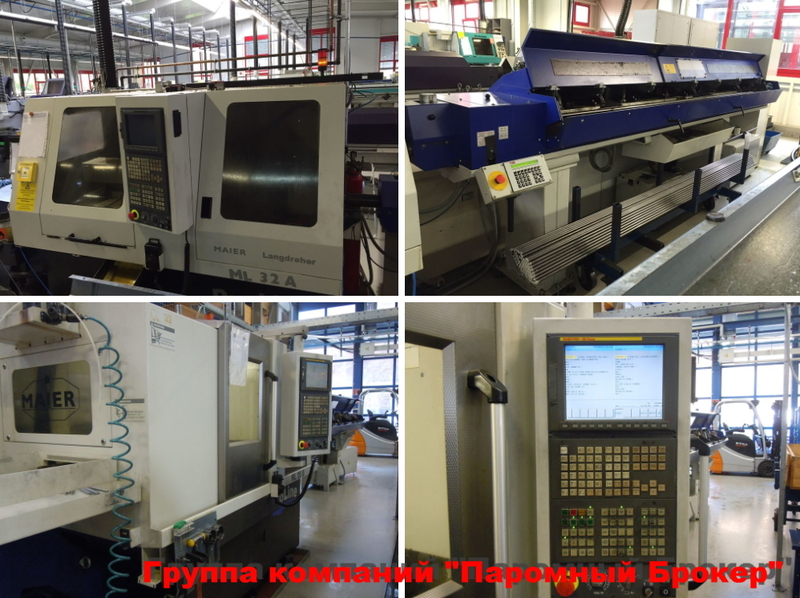 Transportation from Germany to Moscow of automatic lathes, customs clearance. april 2017. 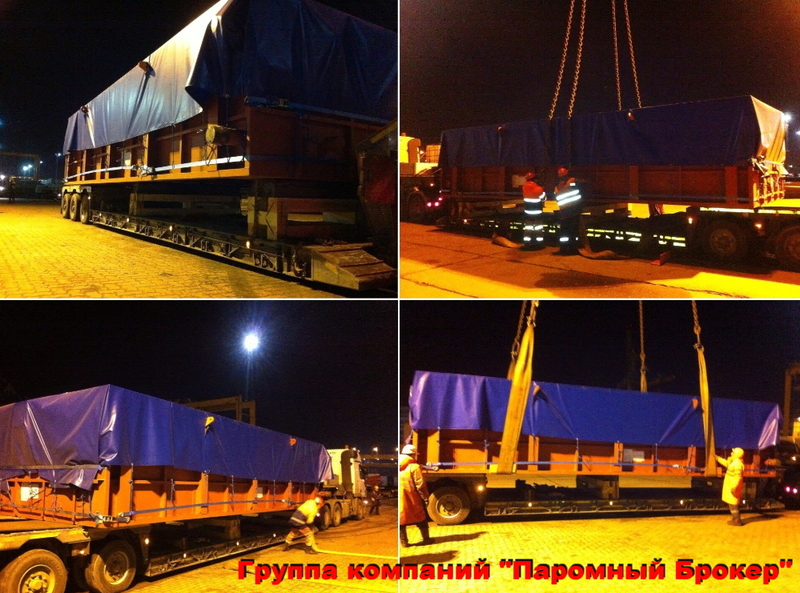 Transportation from Portugal to St. Petersburg mobile press, intraport forwarding. march 2017. 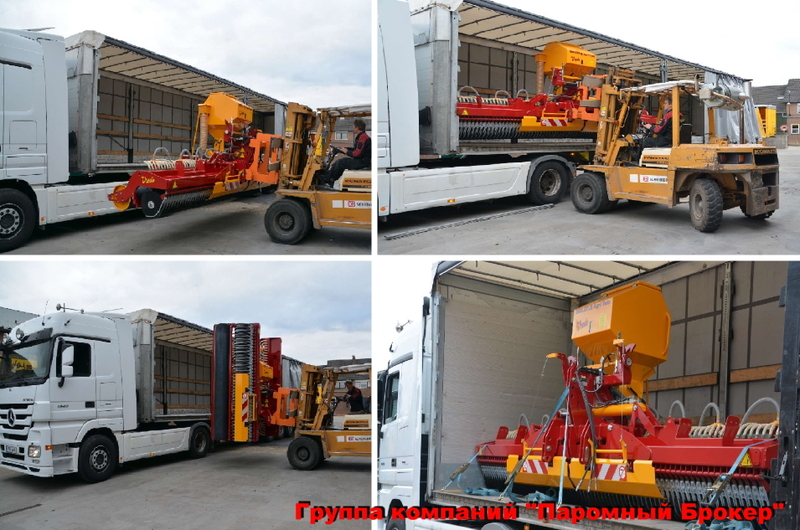 Transportation from Holland in the Russian Federation seeders Vredo, customs clearance. february 2017. 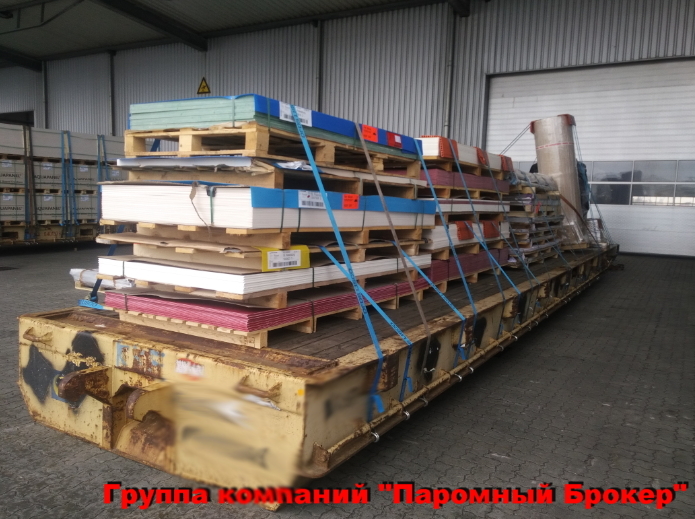 Transportation from Germany to St. Petersburg and customs clearance of isolational plastic. january 2017. 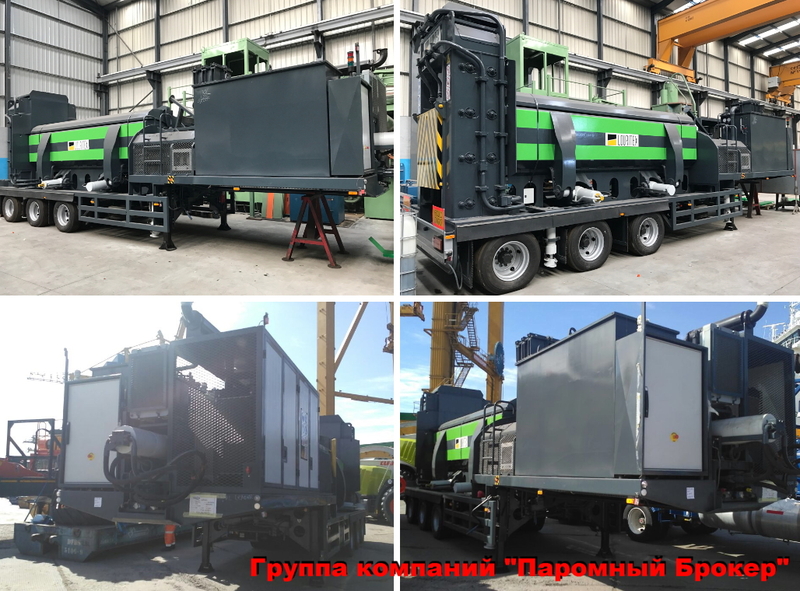 Intra-port forwarding, registration of VTT and transportation of equipment (economizer, 41.2 tons) on the route port of St. Petersburg - Segezha, Karelia.